Easier and Safer way to buy online. Call Us +65 6988 7427. Featured Collections Hand-Crafted by our Designer. 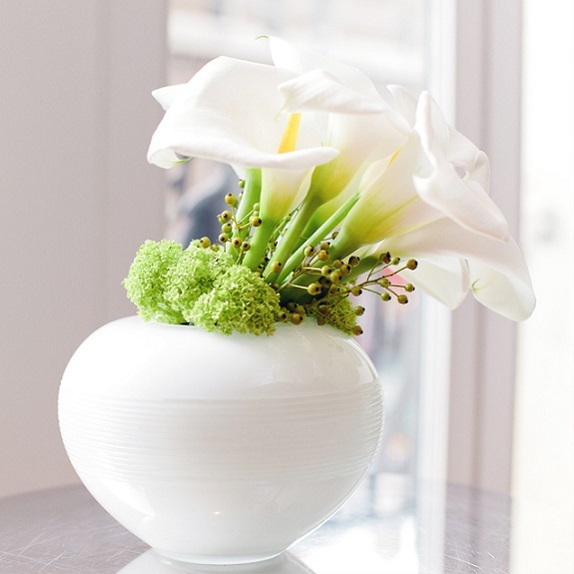 Premium Flowers, Vases, and Packaging for the Ultimate Gift. 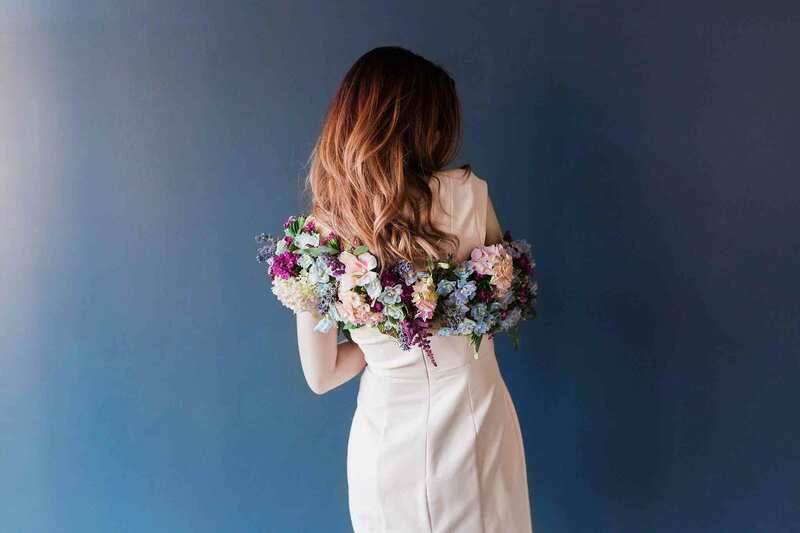 Where to Shop for Affordable flower delivery Singapore? With the popularity of flowers as a gift idea, you would surely want to give a bouquet of flowers to your loved ones during special occasions or when you just want to show how much you love them. Unfortunately, not all people can afford to pay the service that hinders them from sending flowers. The good thing is that you can find the best Flower Delivery Singapore. Everyone will surely grab for the best florist delivery because saving money is important nowadays to avoid experiencing financial problems. No matter how cheap or expensive a hand bouquet is as long as it comes from your heart, for sure your loved ones will appreciate your gift. So if ever that you are searching for the best quality online florist, then the best place where you can find one is on the internet. It is easy for anyone to compare the prices of a different flower shop. This will also give you the chance to choose from a wide variety of flowers thus saving you time, effort, and money. You have to look for a florist online that offers discounts to their services. Visiting the site of an online florist can be an effective way for you to build a relationship with the florist. It is also a good idea if you will choose flowers that are not popular. Besides, you can go for a unique flower arrangement to make it attractive. Make sure that the florist can offer you appealing arrangements. 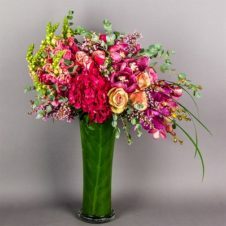 Ordering from an online florist can provide you the same quality of flowers when going to different flower shops. 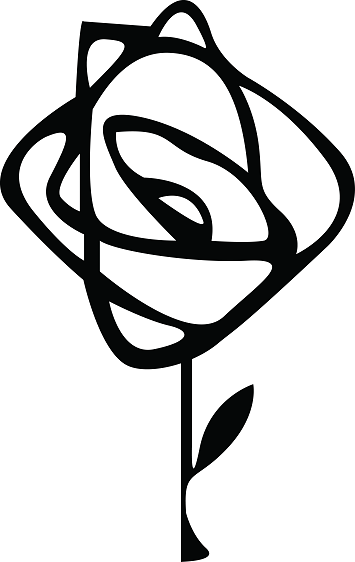 Reputable florist in Singapore already have their websites so it would be easier for them to connect with their customers anytime. 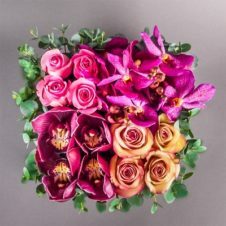 If you can hardly identify the best florist Singapore, reading reviews is something that you have to do first when shopping for flowers online. 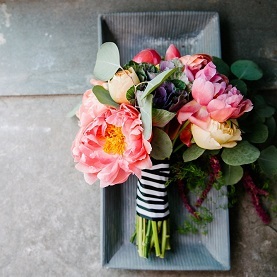 You will no longer have to worry about acquiring the service of a florist¸ because of the expenses that you will have to pay will surely suit your budget. 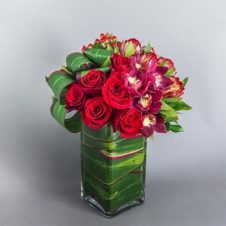 As long as you can come up with a reliable flower delivery Singapore, the service is worth the money because of the happiness that the recipient will feel. Though you can buy and arrange the flowers yourself, asking the help of a professional florist can guarantee satisfying results. Hand bouquet or flower bouquet is the most popular and preferable choice of Birthday Flowers. 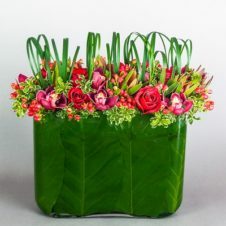 This kind of arrangement is simply beautiful and easy to bring anywhere, definitely worth your pick when you want to give a beautiful gift to your loved one. We have a wide variety of hand bouquet you could choose that based on you or your recipient’s preferences. You will never fail to make your recipient smile with our hand bouquet flower arrangement. Be on look out for the best flower promotional deal, Cheap Singapore Flowers Below $50. Flowers have a special ability to make people in a better mood or show supports and be a nice companion through the bad times. 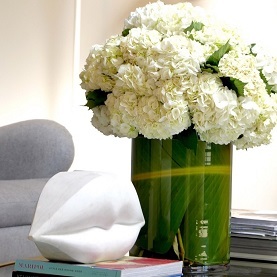 You can then send or give a bouquet of condolence flowers when visiting the home of the bereaved to show your support or attending a funeral to symbolize your respect to the deceased. A baby hamper is the most popular kind of gift for babies, especially a newborn baby. Our baby hamper Singapore are filled with any kind of baby items and essentials in the best quality and are wrapped beautifully, too. Sending a baby hamper Singapore from us could eventually make the recipient happy and able to express your happiness and sincere congratulation for them. Sending a get well Soon hamper or Fruit Basket is a great idea to brighten the day of someone who are sick or feeling down. This kind of gesture will be such a help to make the recipient feel better and get well soon. Don’t hesitate to buy our get well soon hamper gift when there is a close family, relative, or a friend that are sick or feeling a bit under the weather. Graduation is surely one kind of happy time that perfect to be celebrated with flowers. A gift of flowers on the graduation day is a great way to show how happy and proud you are for the graduated person, though. You can congratulate the happy graduates with our nicely flower arrangement and create a wider smile on the face of your recipient. Now, if you are in time of celebrating special occasions or in need of a beautiful and meaningful gift, you are coming to the right place. We will make sure you get the best kind of gifts and bring happiness to your loved one in an easy and convenient way. The wide variety of hand bouquets, condolence flowers, get well soon hampers, baby hampers, or graduation hampers are available here; you don’t have to be confused anymore in preparing your best gift. 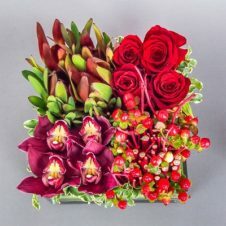 With Same Day Flower Delivery Singapore island wide, you never be late on your flower gifting again. Do you want to be the first to know when sale season cominng up next? Subscribe and get exclusive offer!